Samira Mehta’s Beyond Chrismukkah: The Christian-Jewish Interfaith Family in the United States examines how American Christian-Jewish interfaith families use the ideology of multiculturalism to create hybrid identities, how Reform Jewish religious leaders (along with Roman Catholic and Protestant ones) have sought to guide such families, and how popular culture has characterized interfaith relationships. 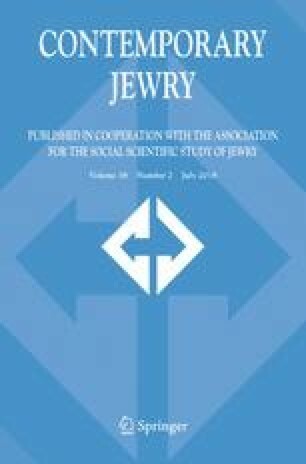 One of Mehta’s important contributions is her ethnography- and interview-based case studies that explore Jewish-Christian families’ processes of sorting through power dynamics to develop their families’ narratives and practices, with special attention to the roles of race and ethnicity in these dynamics. Her analysis of the role Reform Jewish leaders and institutions have played in these negotiations is frank and compelling.